Reval Folk proudly presents the second concert of the spring season. We’ll take a musical journey to Norway, a country especially well-known for its extraordinary beauty, unbroken folklore traditions and solo instrument masters. 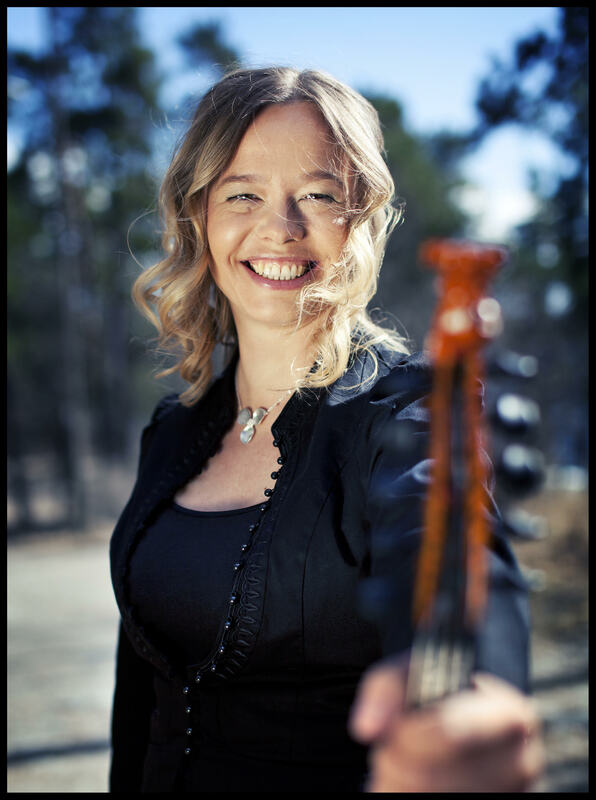 We welcome the pearl of the Norwegian hardanger fiddle, and the Norwegian Folk Musician of 2018, Anne Hytta! Students from the Folk Music Department of the Estonian Academy of Music and Theatre, and their teacher Katariin Raska, will give the introductory performance. Tickets to this concert are sold out! In the first part of her concert, Hytta will play highly complex tunes from Telemark County in Norway that she learned from her master – Einar S. Løndal. In the second part, she will play her own tunes and take us on a meditative and improvisational journey via the hardanger fiddle. Every tune has a story behind it, and we will experience the rich heritage of Norwegian folklore through those stories. 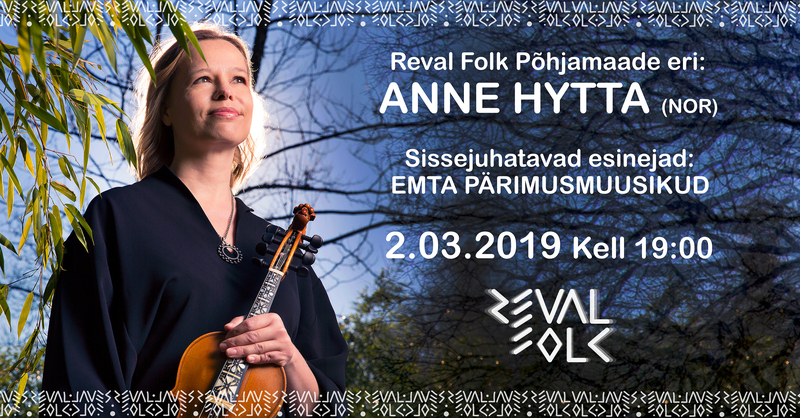 This Reval Folk concert will be fully acoustic, and as a second concert during our season Hytta’s performance will be recorded and broadcast by Estonian Klassikaraadio (Classic Radio). The venue, Old Town Music House (Uus 16c, Tallinn) will open its doors at 6 pm, 1 hour before the concert. Everyone is welcome to get refreshments at our cozy café. Parents take note! We have a children’s room with organized activities on the second floor of the Old Town Music House. traditions. The main instrument in the area is the hardanger fiddle, a fiddle with 4 or 5 sympathetic strings that resonate when the top strings are bowed. This creates a special sound, with lots of overtones. The sound of one instrument can give you the impression of multiple players. The oldest example of this fiddle is the Jaastad fiddle from 1649. Anne learned from the legendary fiddle master, Einar S. Løndal (1914-2006), who in turn, learned from his father. This repertoire from the Løndal tradition of complex tunes with lots of melodic and phrasing variations and lots of ornamentation, forms the basis of Hytta’s music. This music is the foundation of everything she has been doing in her career, often composing her own music and going her own way. HERE you can also read the interview with Anne Hytta. 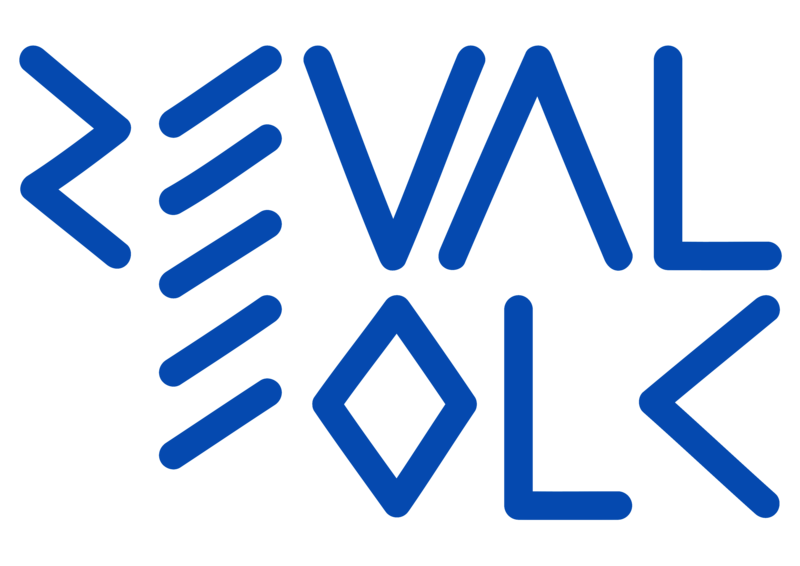 This will be a very special moment for us because NGO Reval Folk was started in cooperation with the folk music department of Estonian Academy of Music and Theatre. The aim is to inspire young people to study folk music on a professional level. Katariin Raska, the coordinator of folk music studies at EAMT, is a bagpipe and jew’s harp player. She has spent a full year in Norway studying the country’s rich folk music traditions. We are very happy to welcome Katariin with the new students (Karolin Vetevoog, Laura Lehto, Hanna-Liia Kiipus and Svetlana Rodionova) of EAMT on stage! A Hardanger fiddle (or in Norwegian: hardingfele) is a traditional stringed instrument used originally to play the music of Norway. In the modern designs, this type of fiddle is very similar to the violin, though with eight or nine strings (rather than four as on a standard violin) and with thinner wood. Four of the strings are played like a violin, while the understrings or sympathetic strings, resonate under the influence of the other four. The Hardingfele is used for dancing, accompanied by rhythmic, loud foot stomping. It was also traditional for the fiddler to lead the bridal procession to the church. The earliest known example of the hardingfele is from 1651, made by Ole Jonsen Jaastad in Hardanger, Norway. Originally, the instrument had a rounder, narrower body. Around 1850, the modern layout with a body much like the violin, became the norm. We are a civic initiative that began in cooperation with NGO Reval Folk and the folk music department of the Tallinn-based Estonian Academy of Music and Theatre. Our aim is to help people connect with their roots in busy-minded Tallinn, the capital of Estonia. Our second aim is to inspire young people to study folk music on a professional level in the Estonian Academy of Music and Theatre. We believe that music is everyone´s birthright. Getting to know traditional music from around the world helps people find their authentic selves. This unfortunately has become a rarity in our business and technology oriented world.